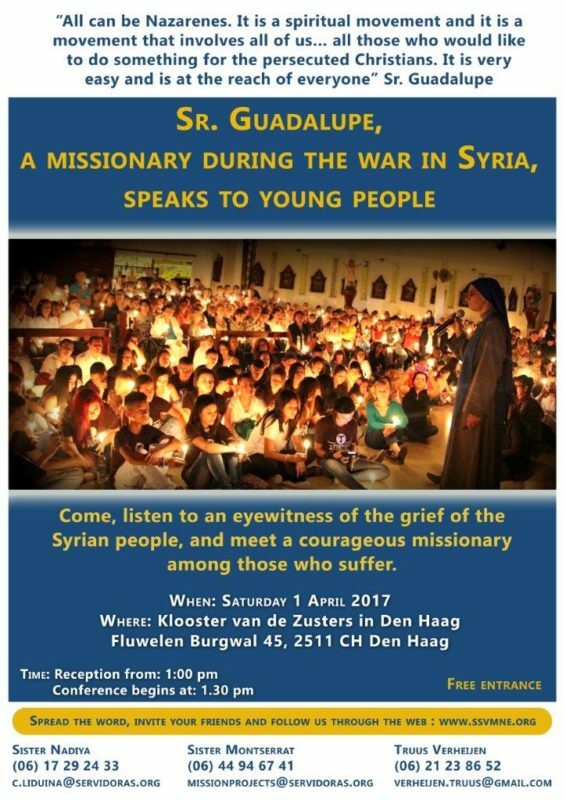 Sister Guadalupe lived in Aleppo in Syria during years of war. 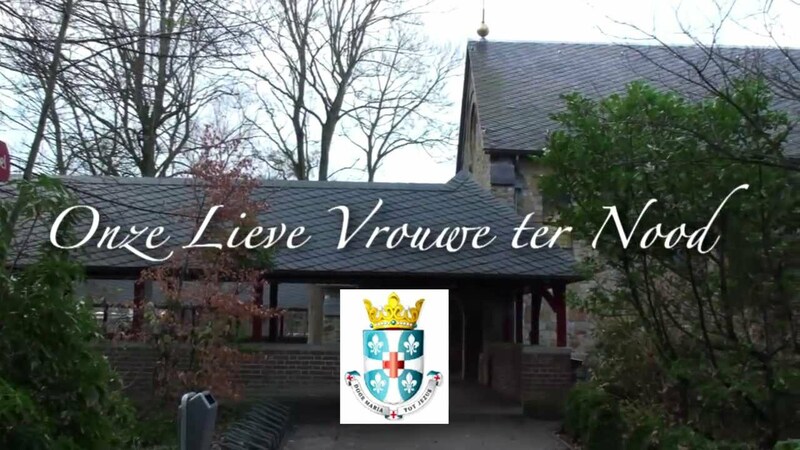 She visits the Netherlands and tells us about the daily life and the terror she has witnessed. 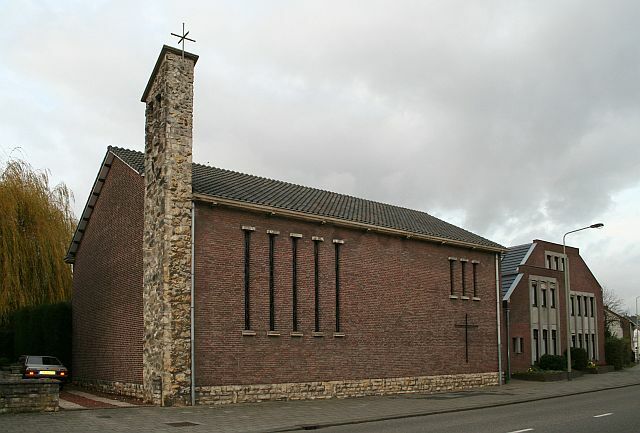 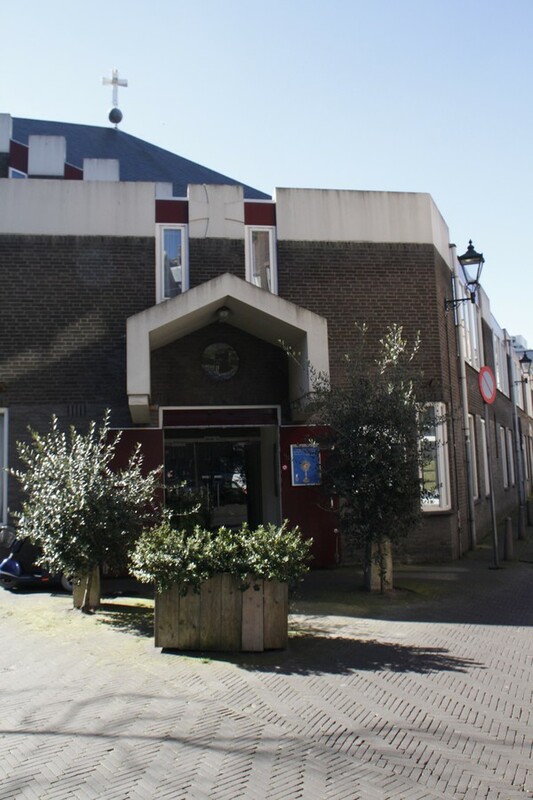 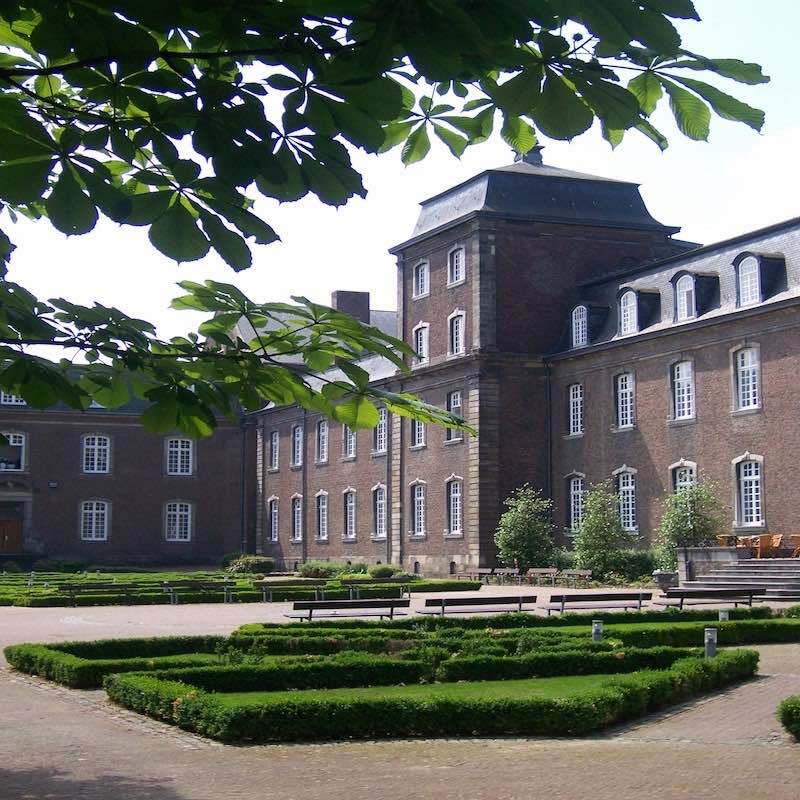 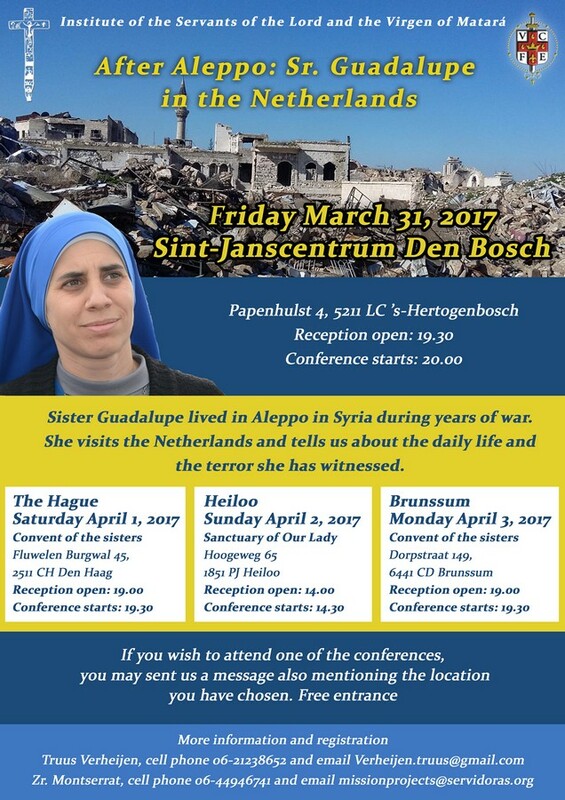 Alepo, Conference, Netherlands, Sister Guadalupe, SSVM, Syria, the hague.